Has someone spoken over you, and because of what was said, you’ve dulled a strength that when harnessed effectively, sets you apart from everyone else? On today’s podcast Annemarie shares how this happened to one of her clients, and how if this has happened to you, what you should NEVER do. Connect with me on Linkedin – Annemarie Cross or Instagram AnnemarieCoach and message me to let me know what you think. 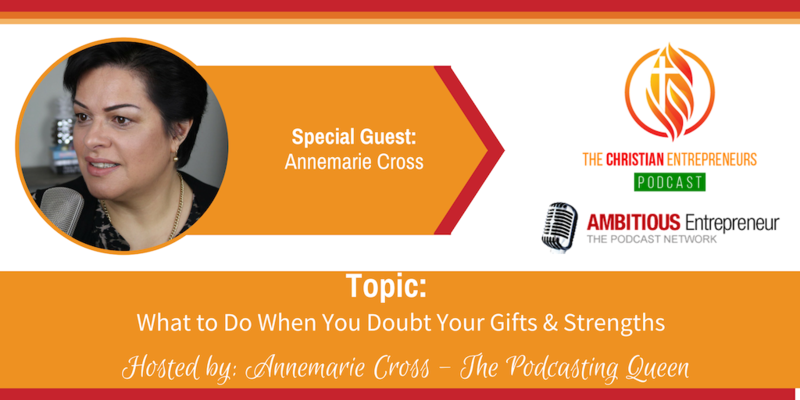 Annemarie Cross is a Brand & Communication Strategist and started her first podcast in 2008 to be the voice of inspiration and hope amongst the deluge of ‘doom and gloom’ stories being portrayed across all traditional media channels after the Global Financial Crisis devastated families worldwide. 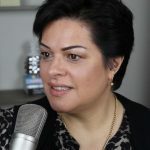 Ten years on, now dubbed “The Podcasting Queen” by her guests, clients and colleagues, Annemarie continues to be the voice of inspiration in her own award-winning business- and leadership-focused podcasts, and the podcasts she hosts and produces for her clients through her media company – the Ambitious Entrepreneur Podcast Network.